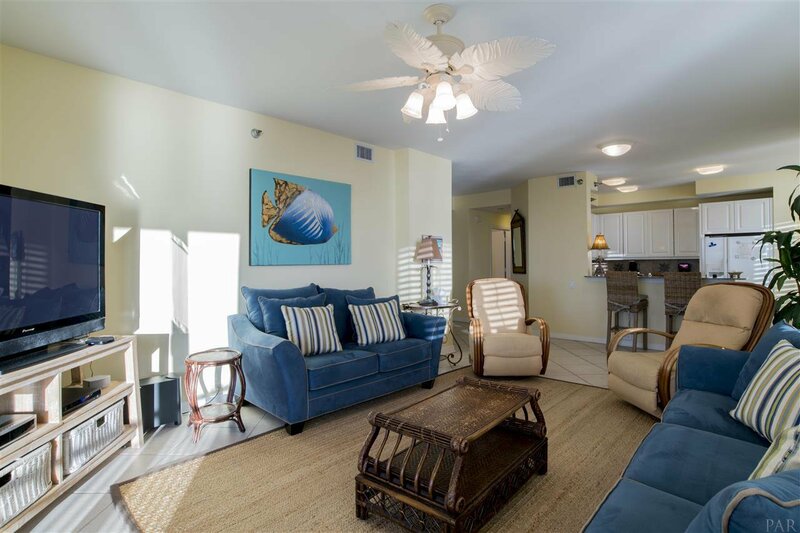 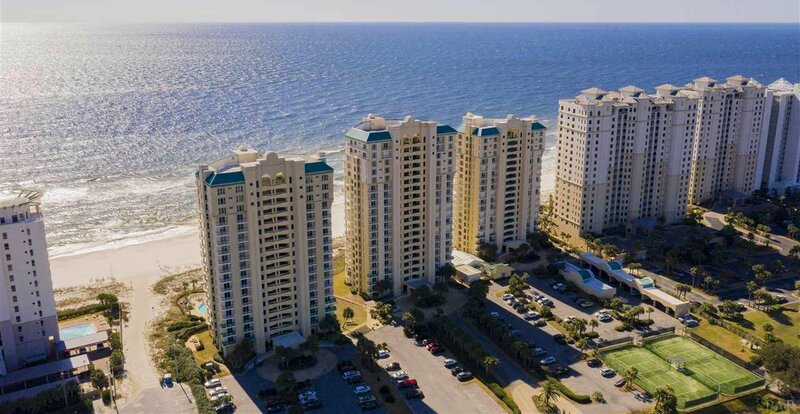 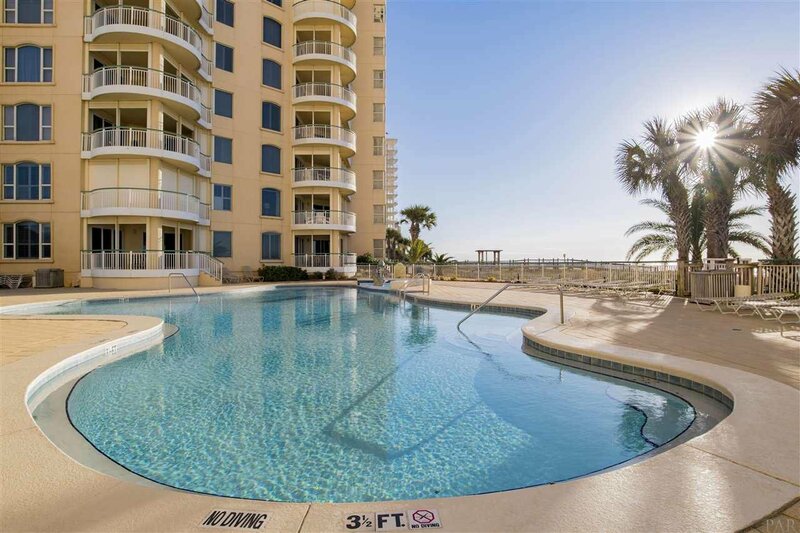 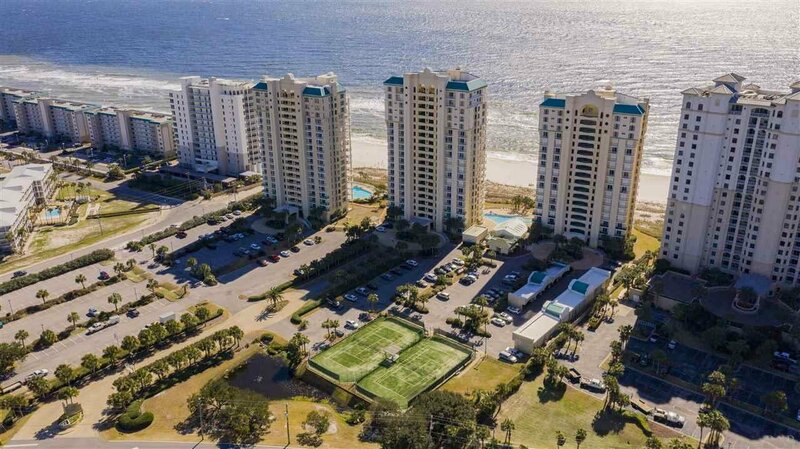 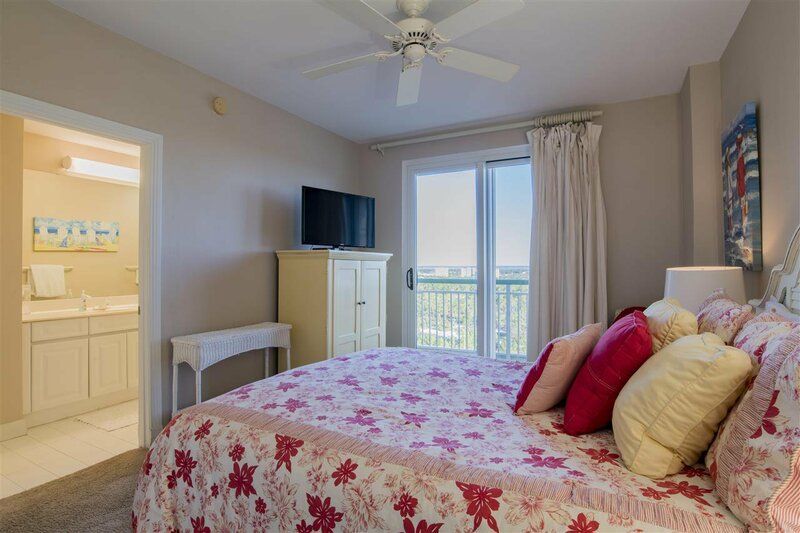 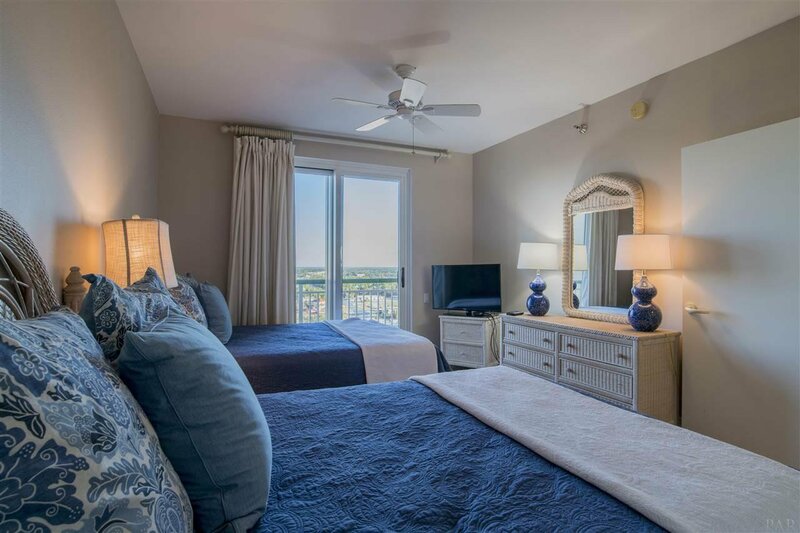 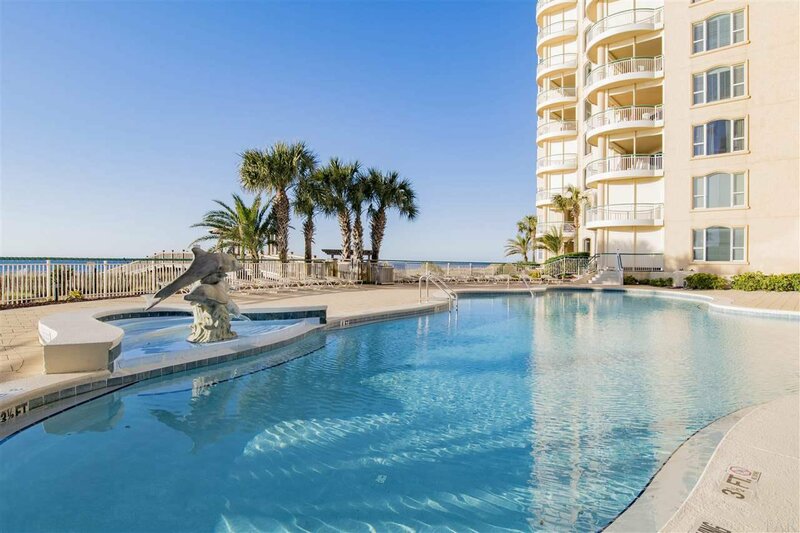 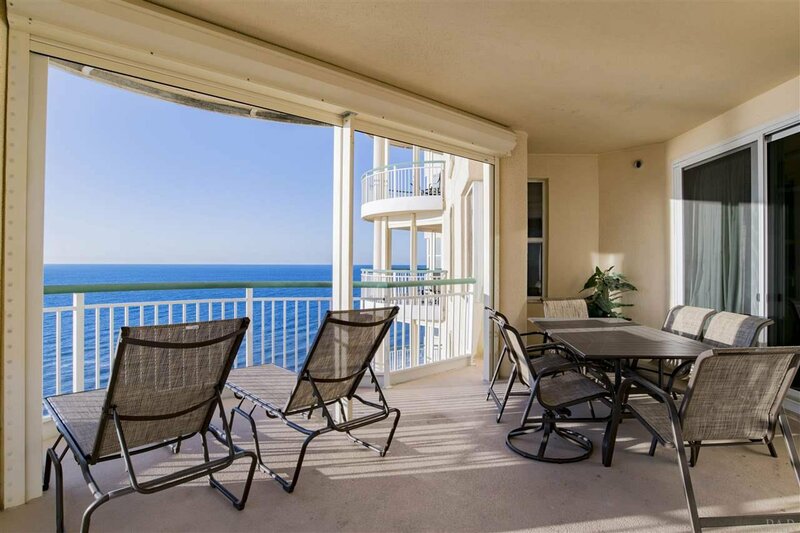 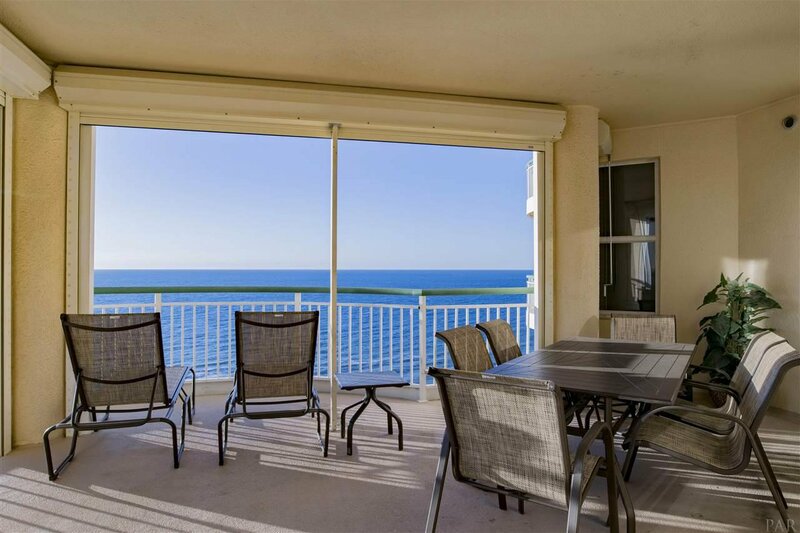 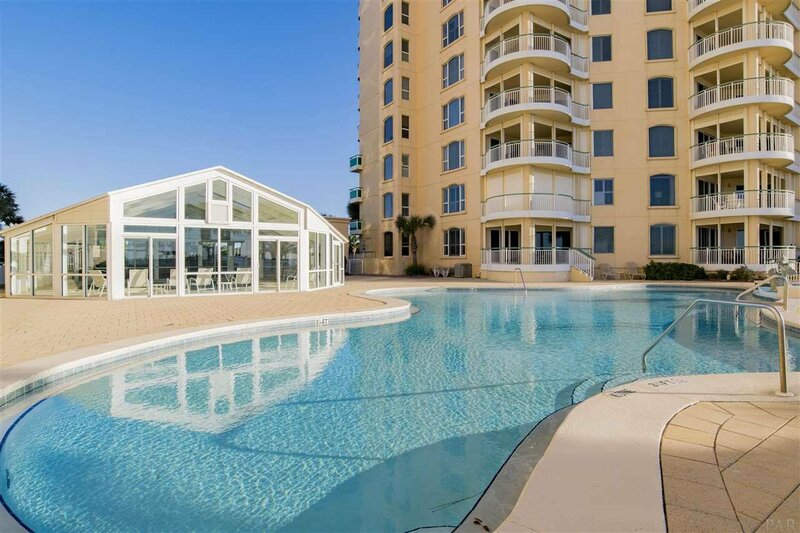 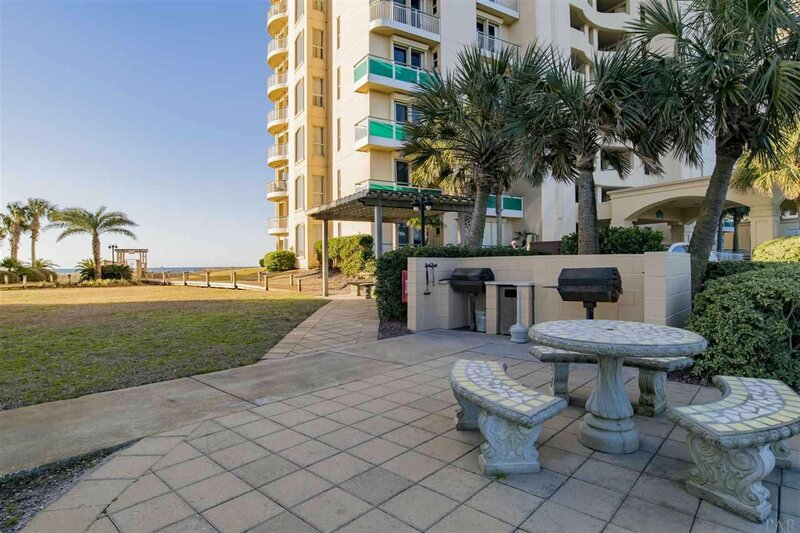 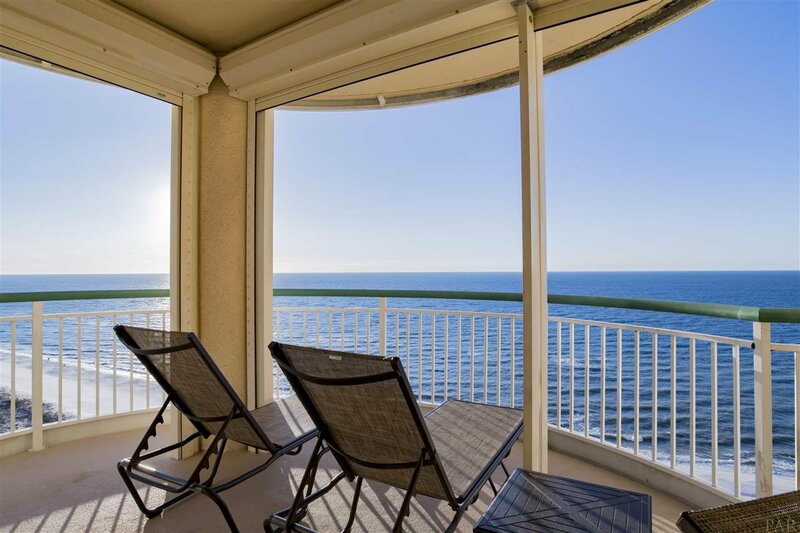 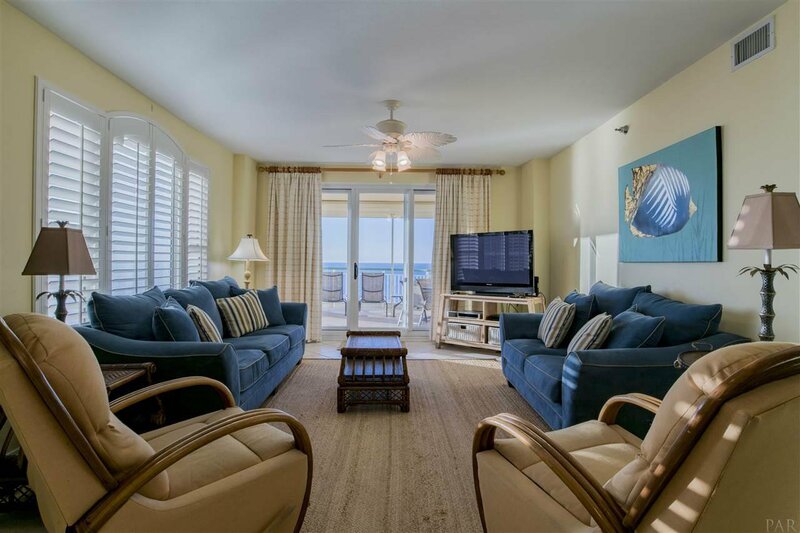 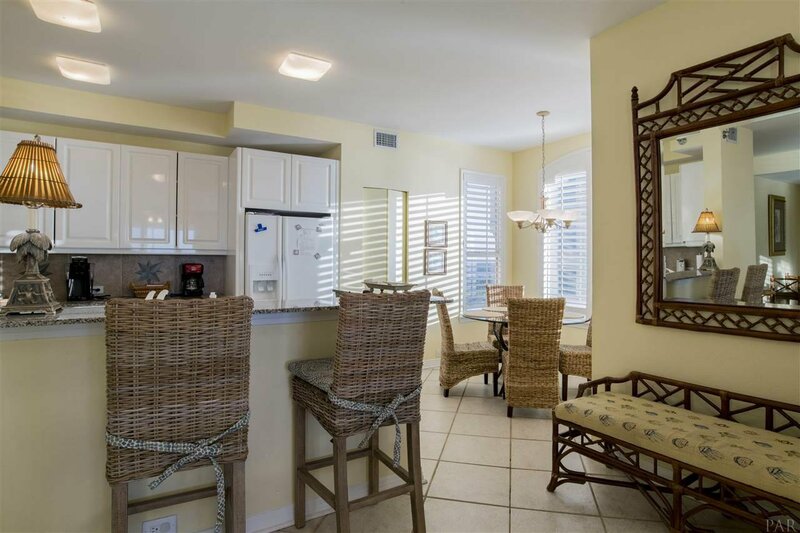 Stunning views of the Gulf of Mexico from this spacious 3 bedroom/3 bath FURNISHED condo at Beach Colony Tower. 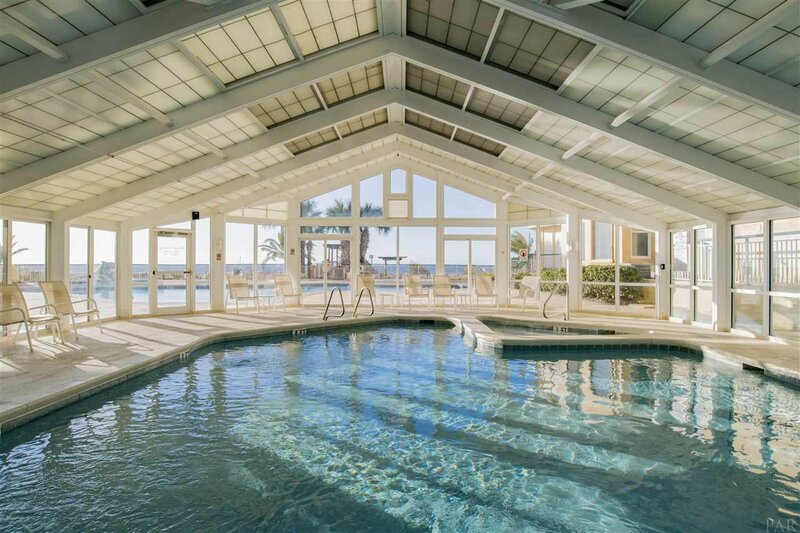 Your entire family can enjoy this residence all year round. 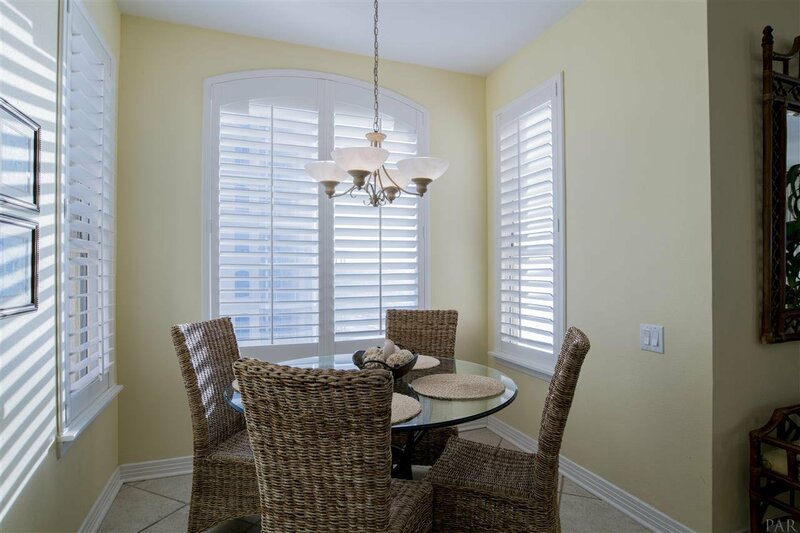 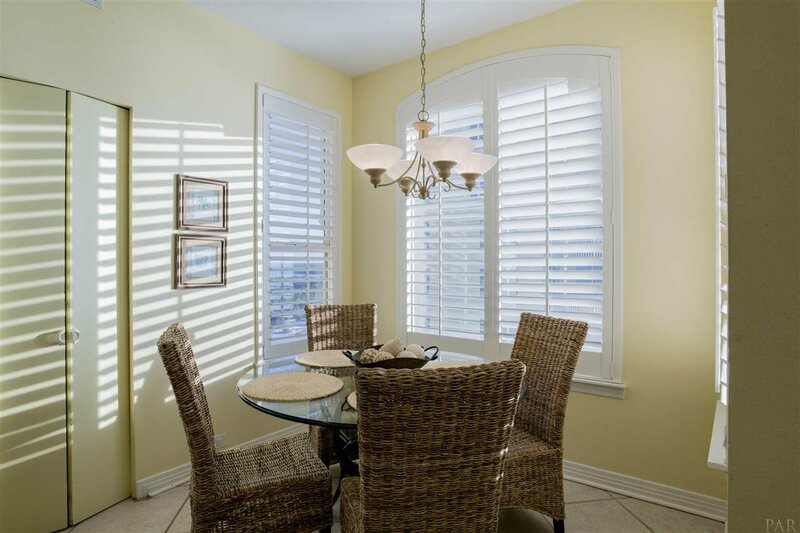 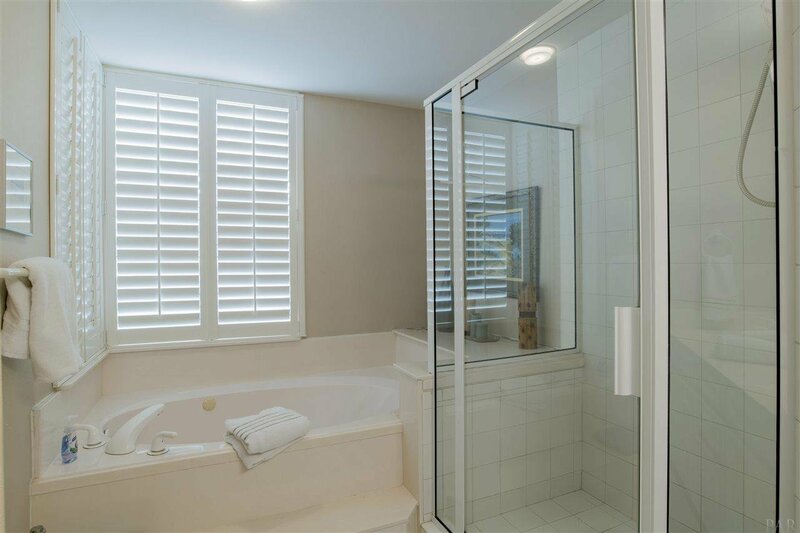 CUSTOM wood PLANTATION SHUTTERS throughout add a special touch to this condo. 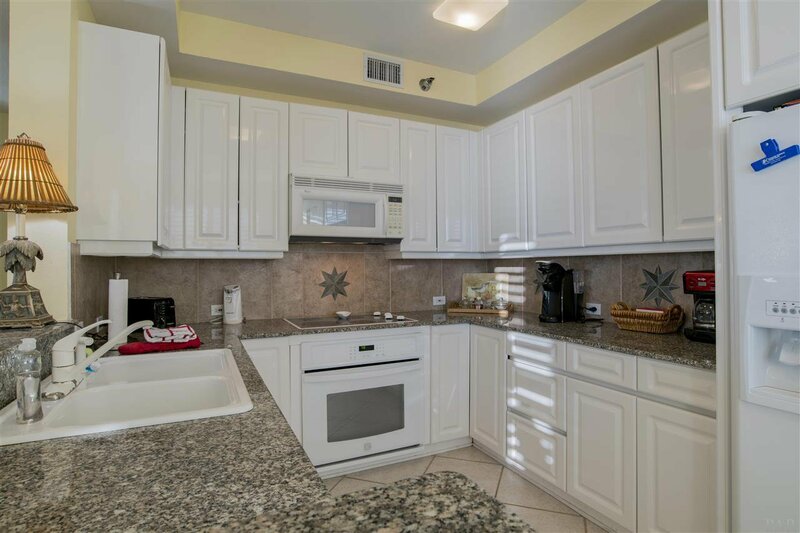 The kitchen has solid surface countertops, eat in kitchen with separate pantry closet. 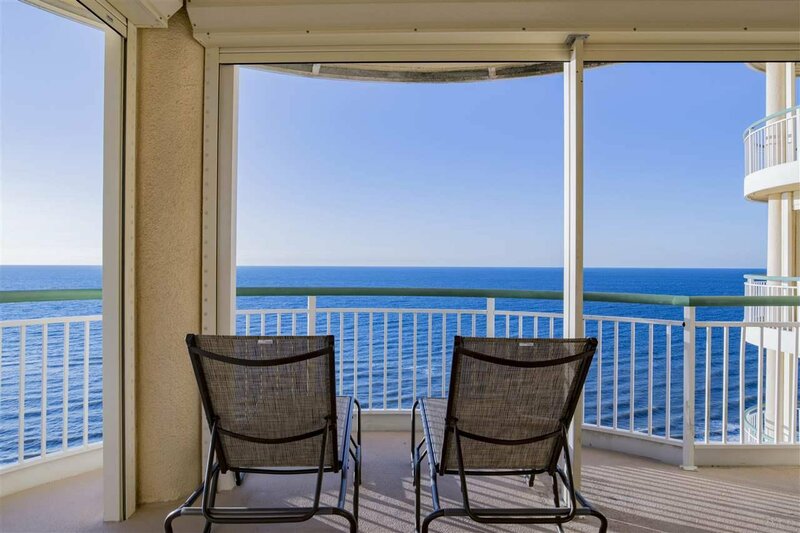 The master boasts BREATHTAKING views of the gulf with floor to ceiling sliding glass doors for extra light and VIEWS. 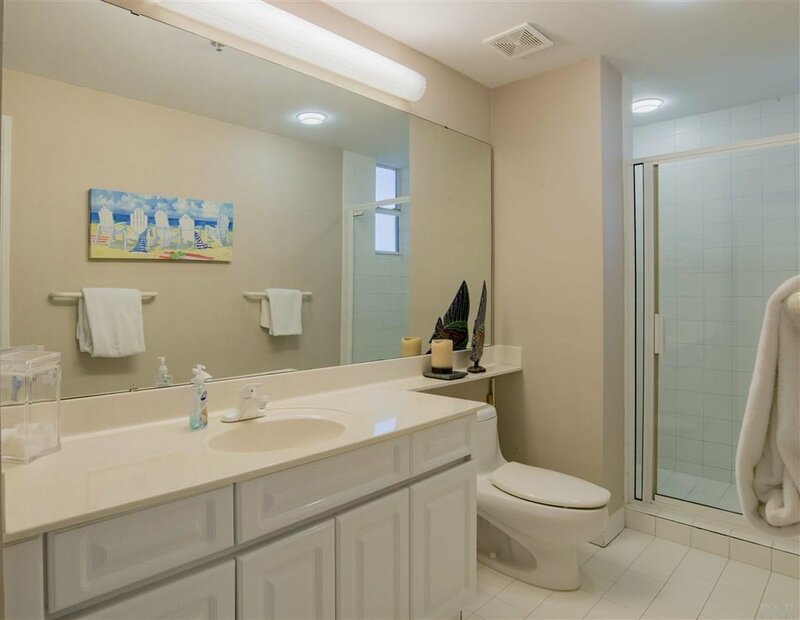 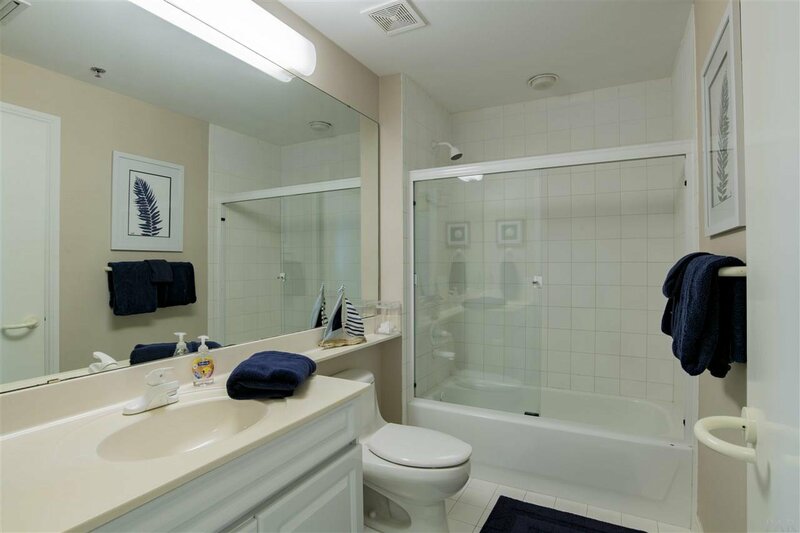 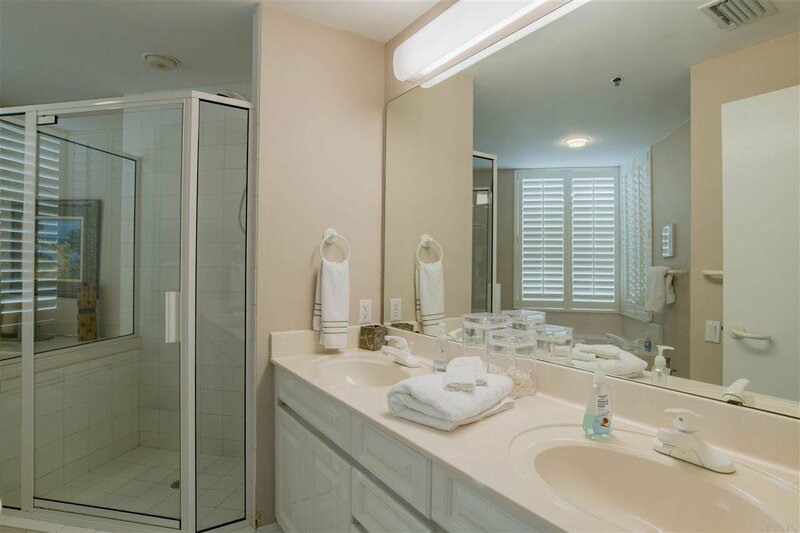 Master bath has double vanities, WHIRLPOOL tub with separate shower. 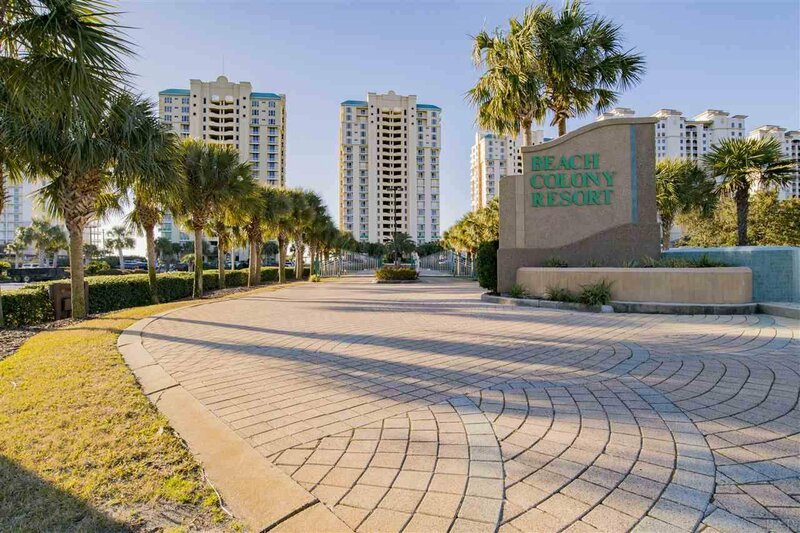 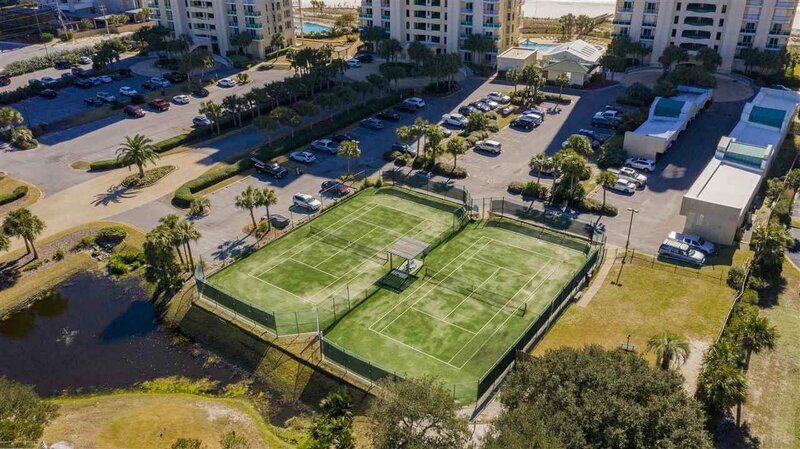 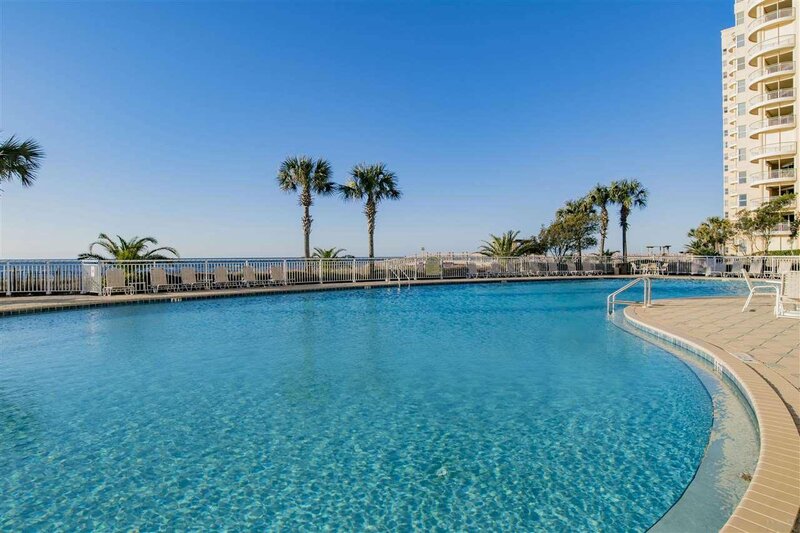 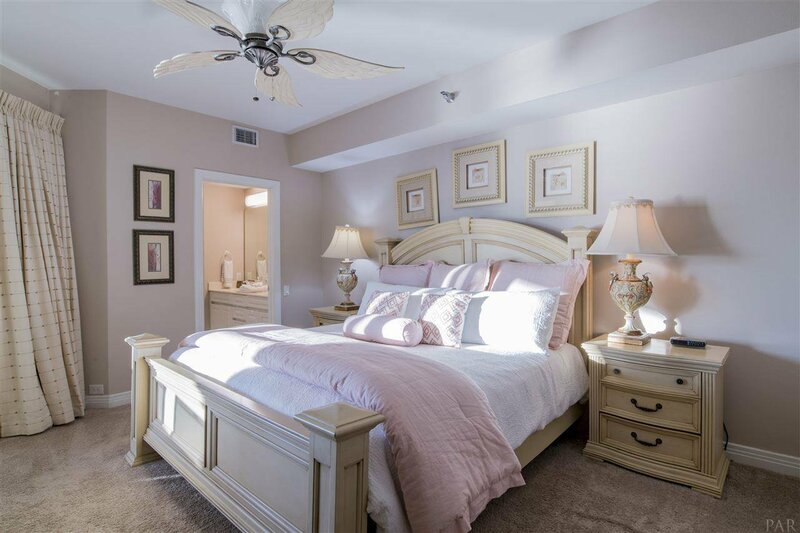 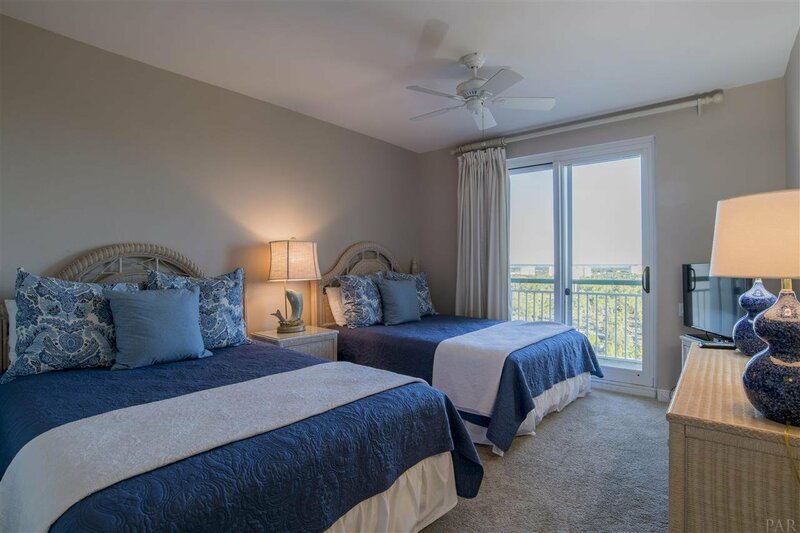 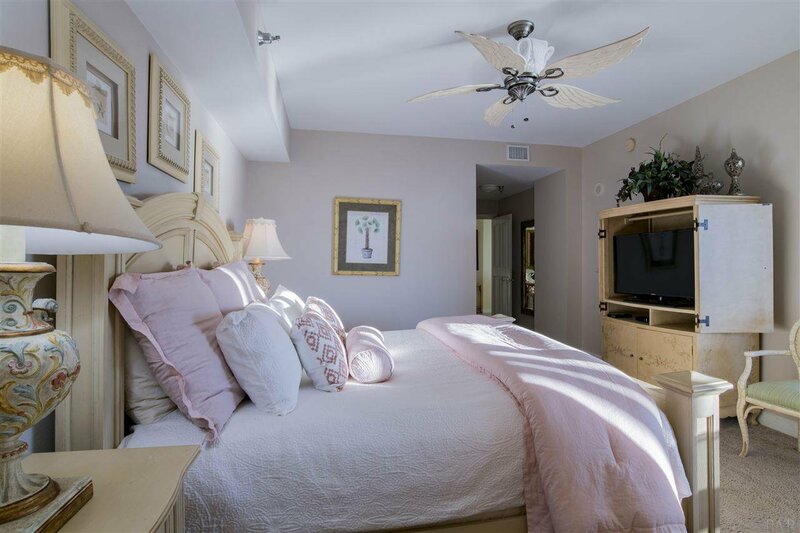 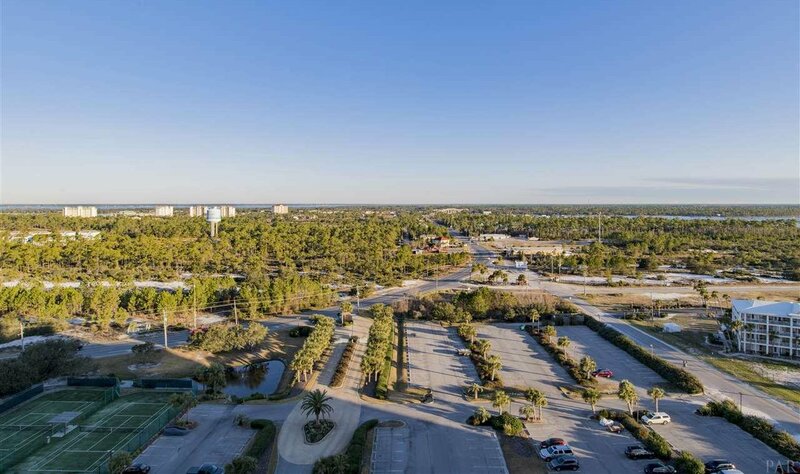 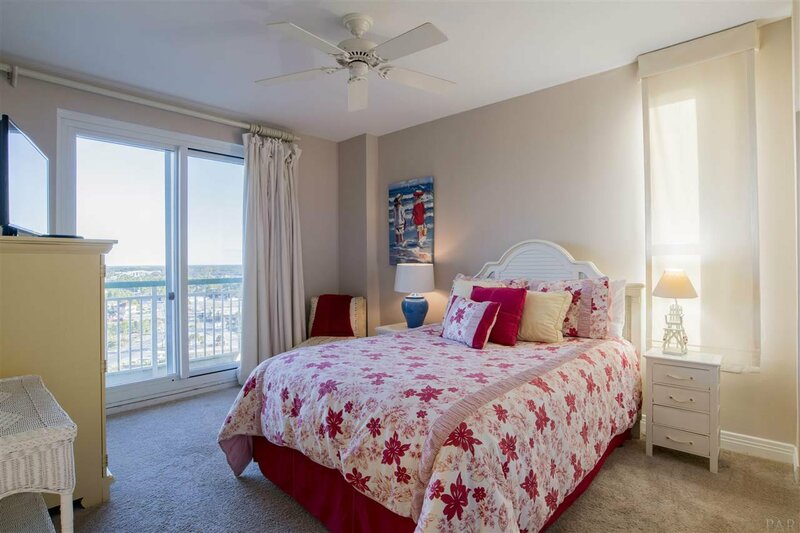 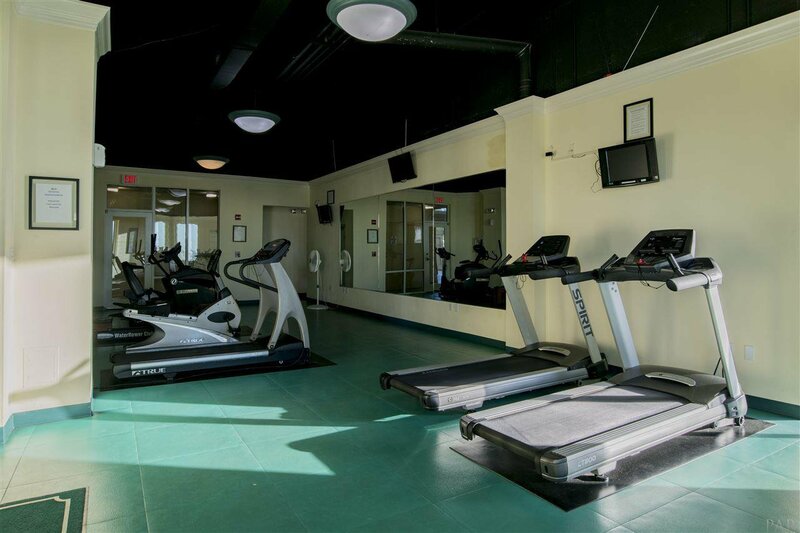 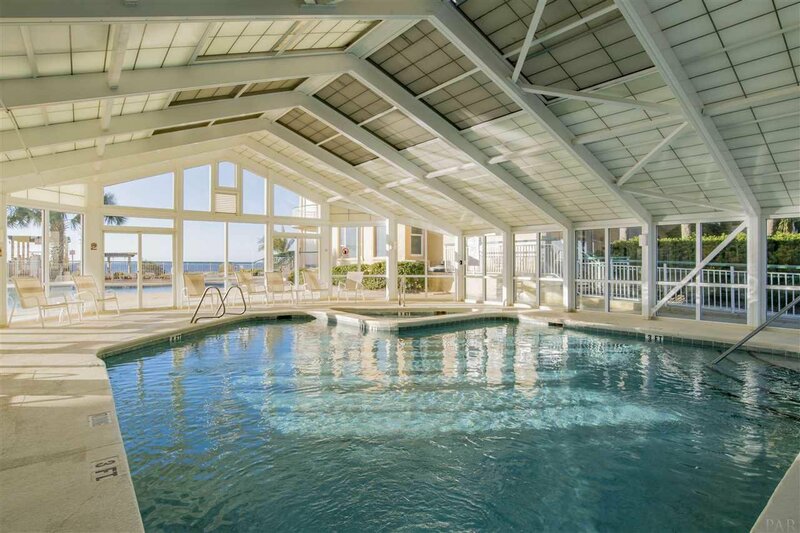 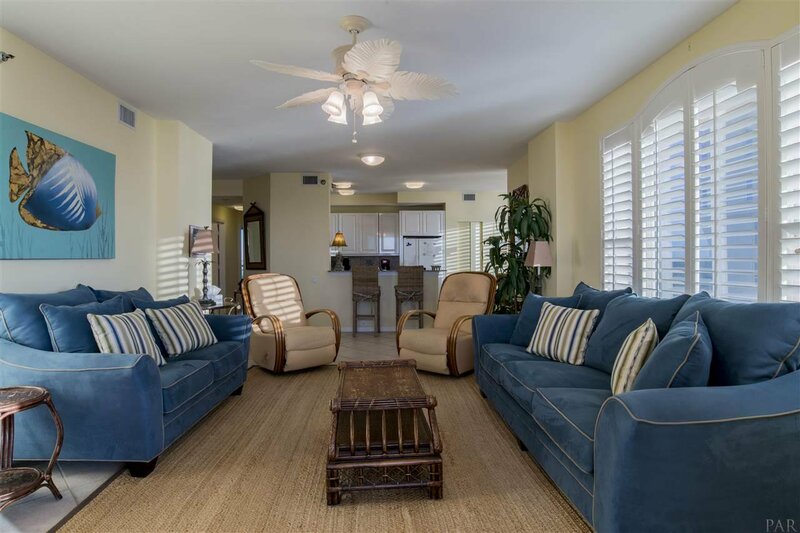 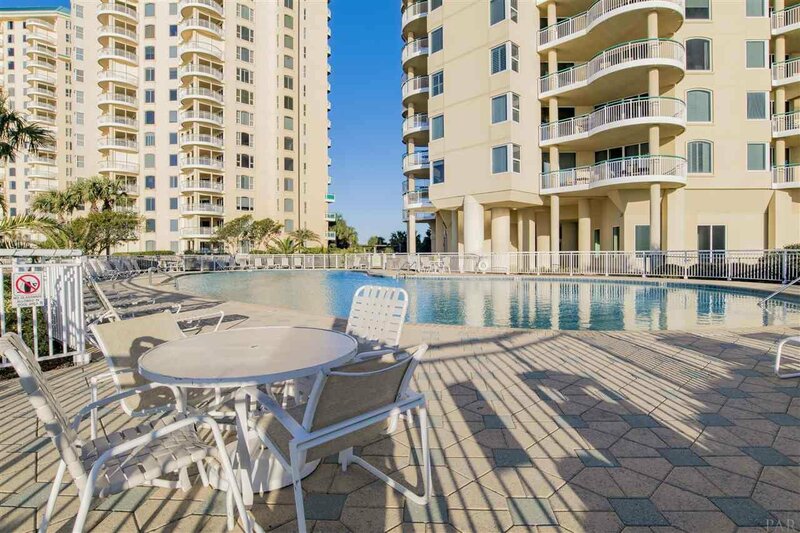 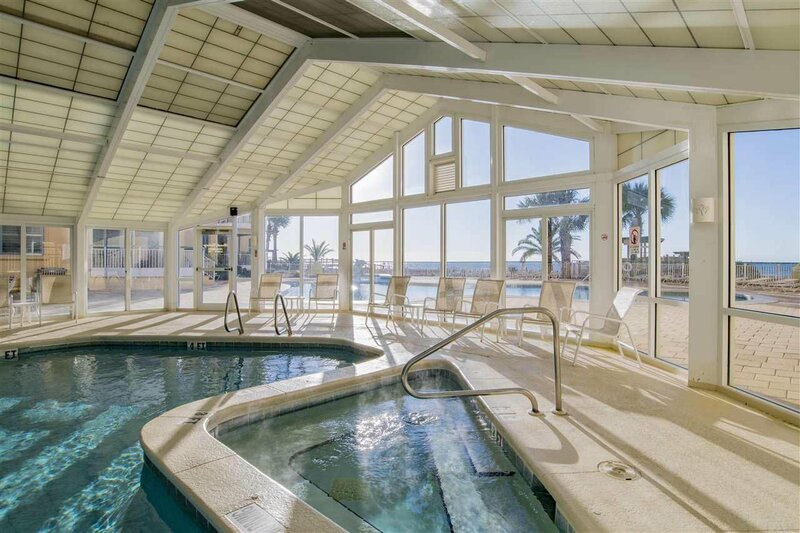 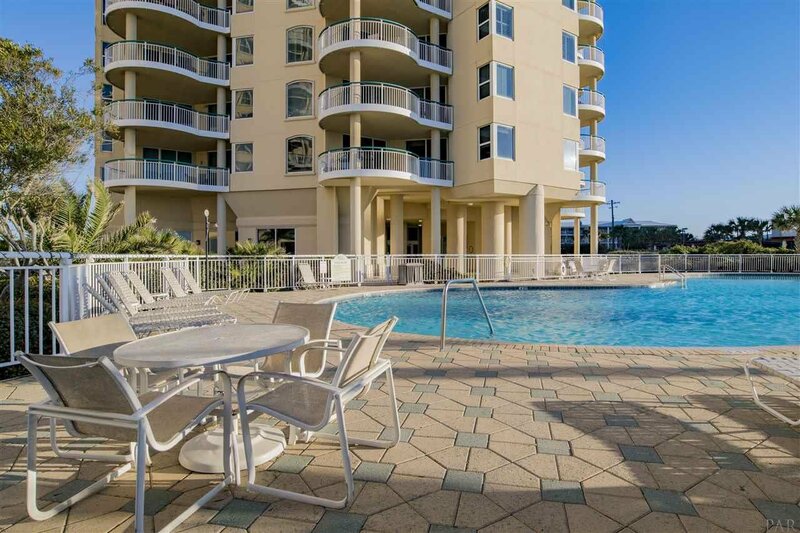 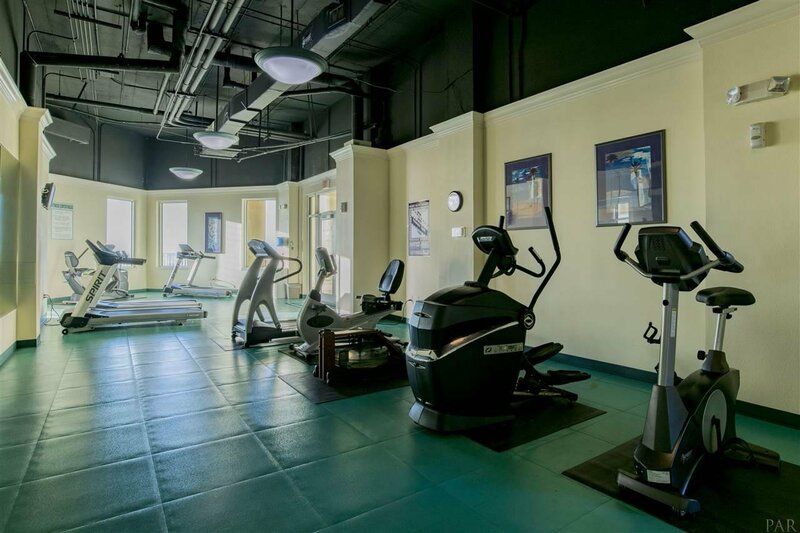 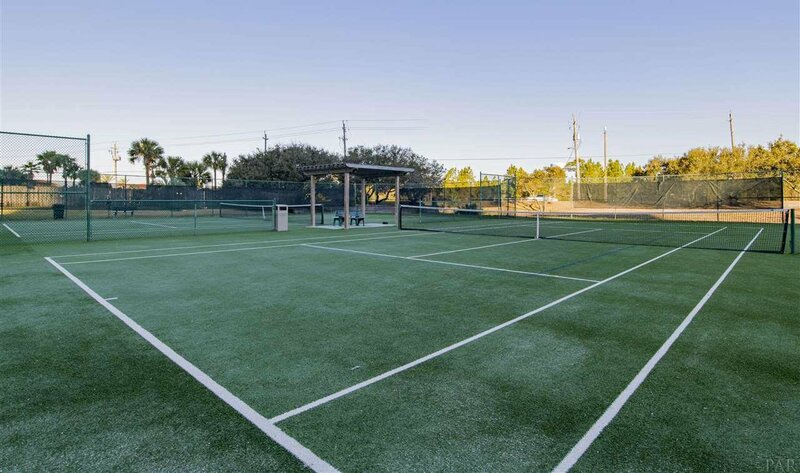 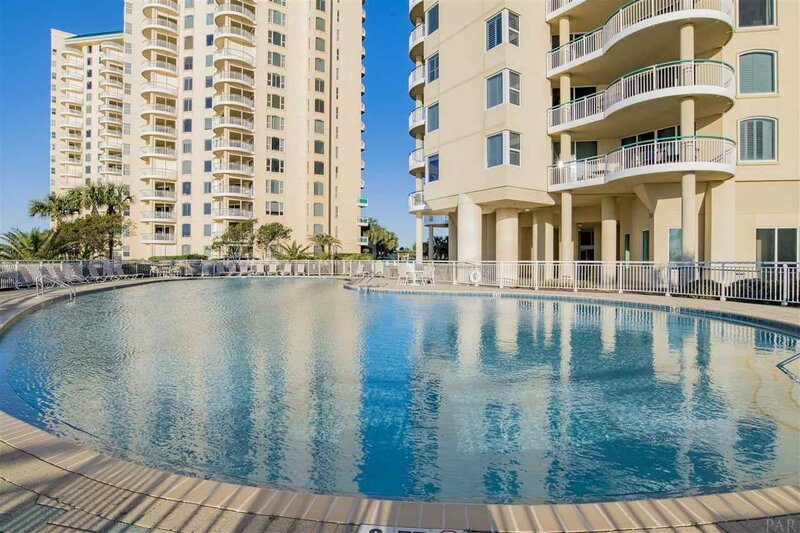 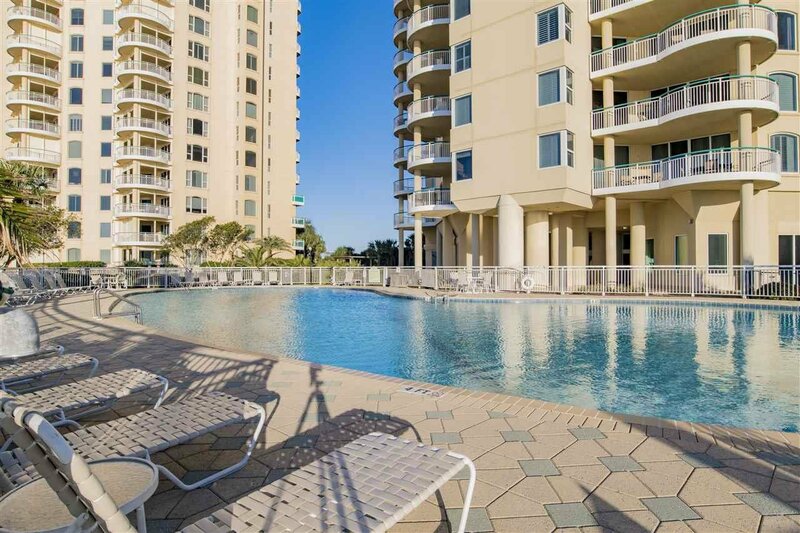 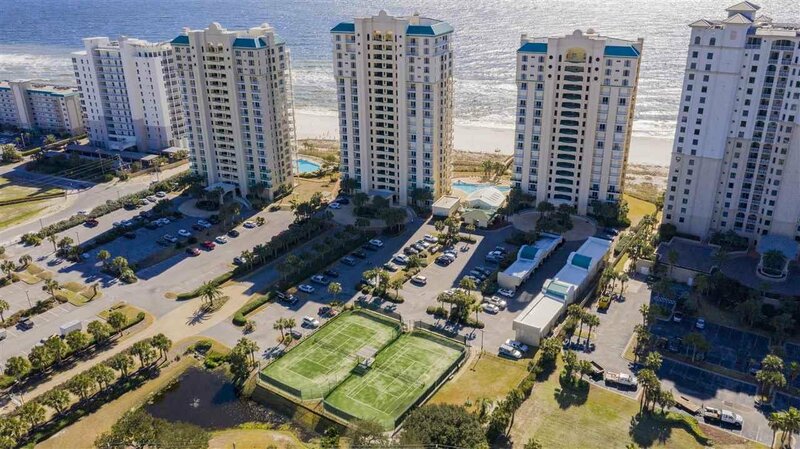 Just 4 UNITS PER FLOOR, Beach Colony offers the complete RESORT experience and allows you to RELAX and UNWIND with 3 POOLS, 1 that is enclosed for year-round use, HOT TUB/SPA, tennis courts, and fitness center. 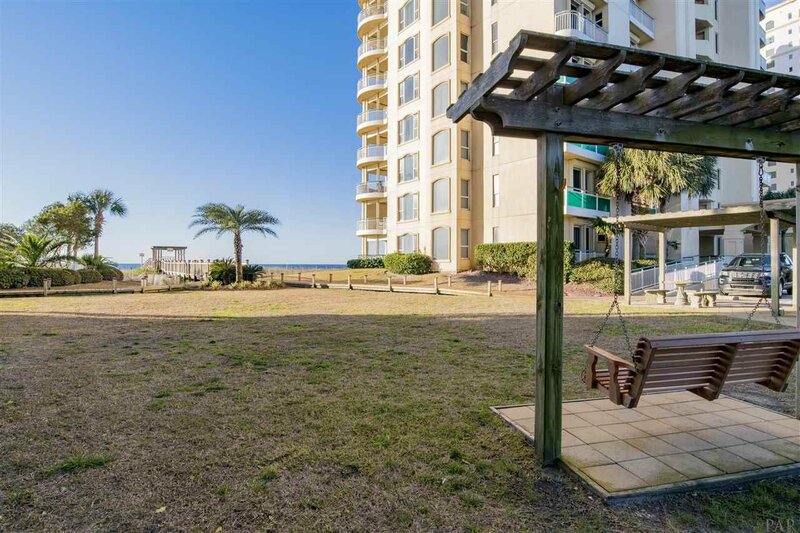 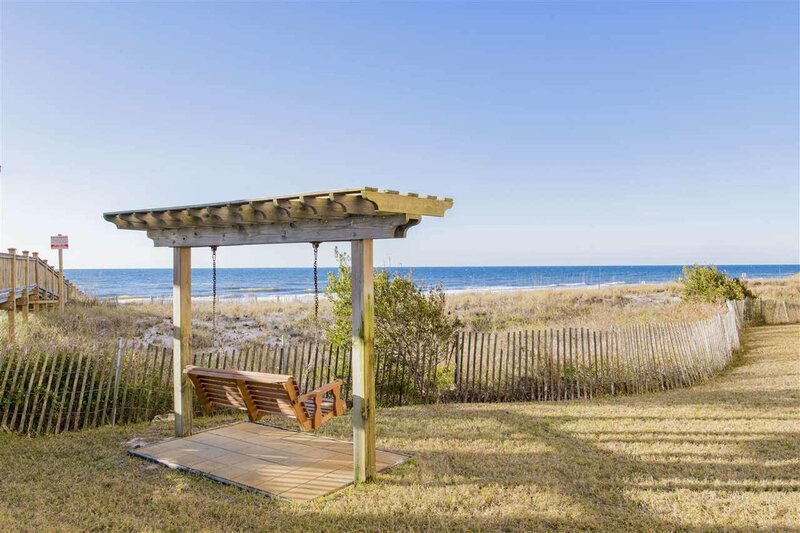 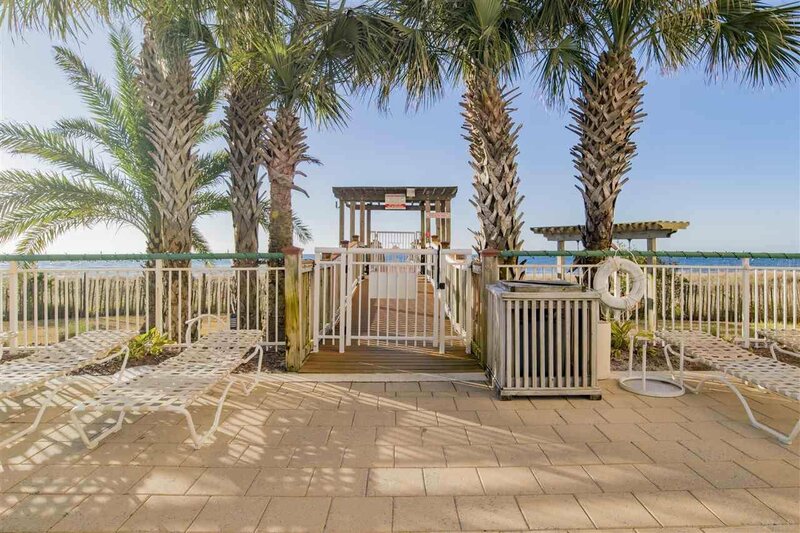 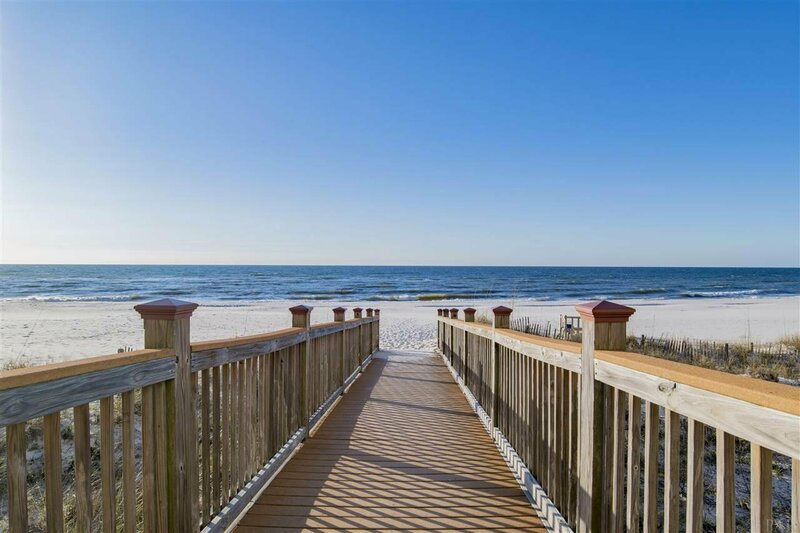 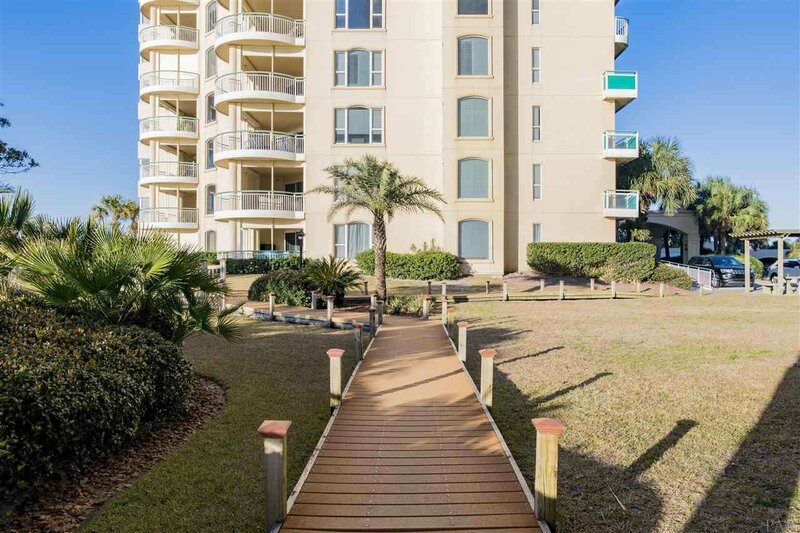 PRIVATE beach walk overs for easy access to the beach and the sandy white beach sand of Perdido Key. 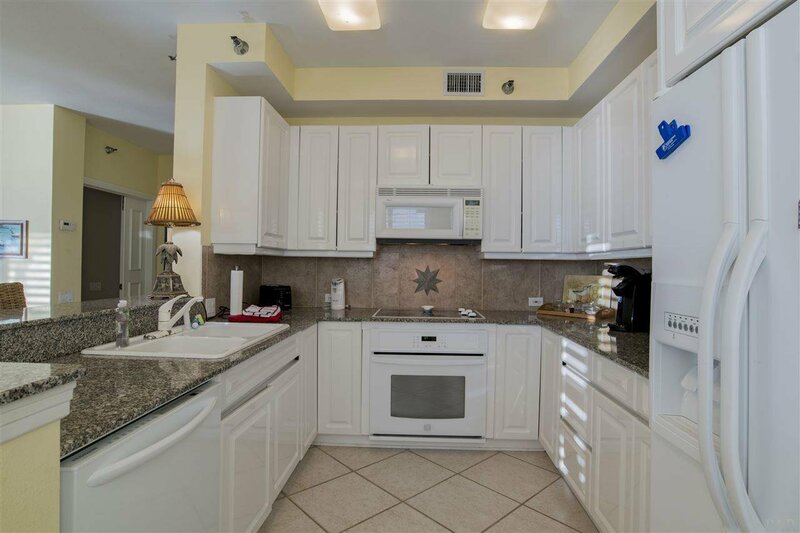 Extra STORAGE outside unit. 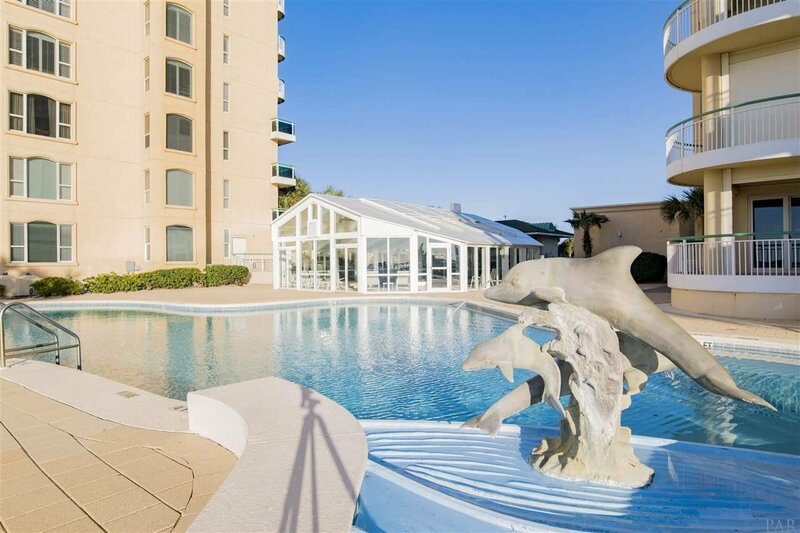 This unit is not a rental, but has amazing RENTAL POTENTIAL and ONSITE association management - WELL MAINTAINED and healthy reserves. 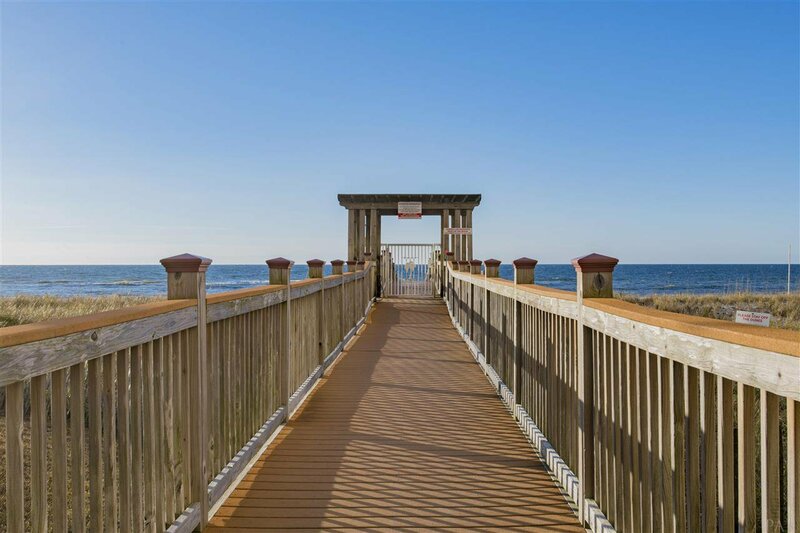 Find YOUR PLACE in the sand TODAY!